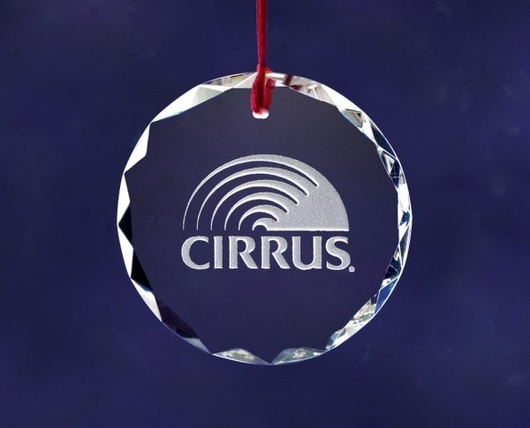 Multiple facets in optic crystal lend sparkle to this optic crystal ornament. Guaranteed to sparkle when used as a suncatcher. Red hang cord included. Packaged in a presentation box.